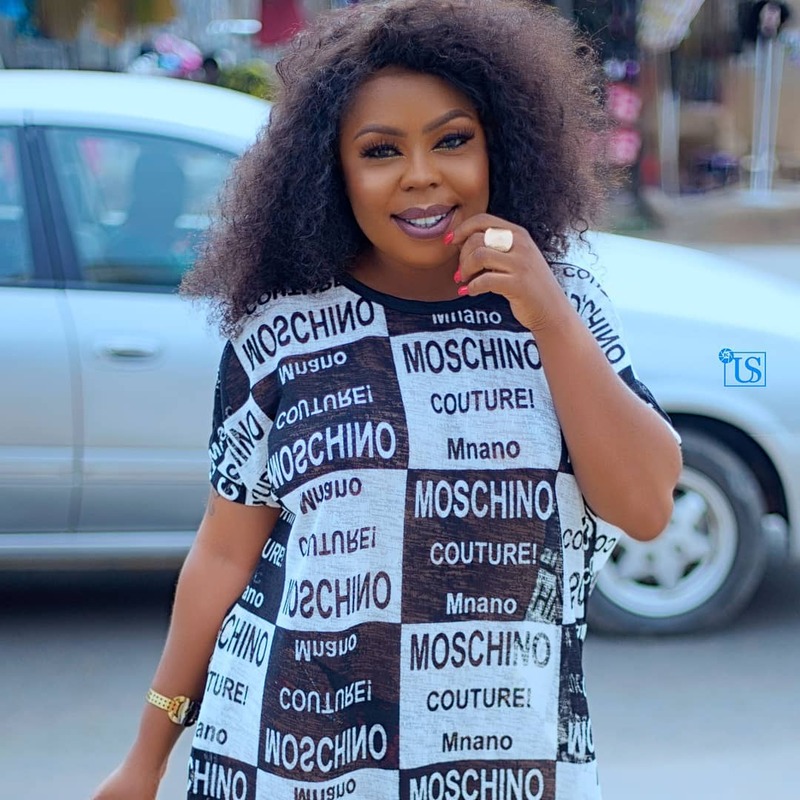 Comedienne Valentina Osei Agyeiwaa aka Afia Schwarzenegger claims her previous employer, TV Africa, never fired her as many media outlets claimed. Afia, who was the host of “Political Police”, a gossip show on TV Africa, claims the TV station which recently rebranded never fired her. Her comment comes after a fan blasted her on Instagram for poking her nose into the late Emmanuel Kwabena Kyeremateng Agyarko’s wife’s campaign. The widow, Lydia Seyram Alhassan, who is contesting for the Ayawaso West Wuogon Constituency seat after the death of her husband in November 2018, has been heavily criticised by Afia Schwarzenegger. And it seems some fans of hers have had enough of the radicle. One of her fans on Instagram by the name ‘esidavenport’ confronted Afia with damning, harsh statement saying (unedited): “You got sacked from Tv Africa and this is where you want to get money to feed your junky life. Lady Darling is not yet done with you. Kwasia baa… wano bagayaa s3 wo tw3… everything goes in and out… all your exes are out there with your life’s issue. You wish you were half a woman Maa Lydia is. At least she’s doing something for herself, what about you? Gyimifuo”.